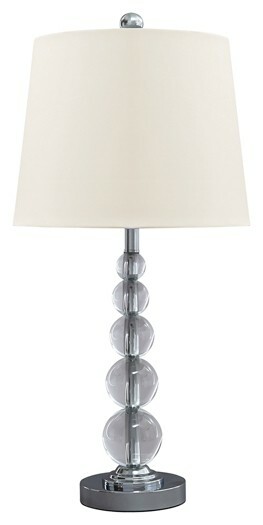 Who needs a fortune teller when you can have crystal globes of your own? 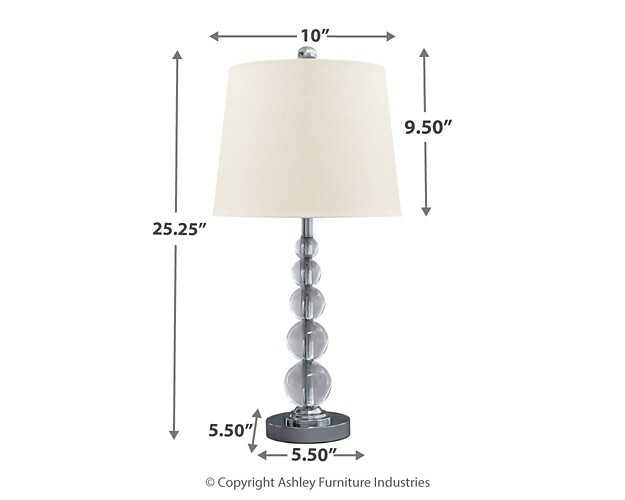 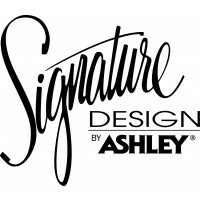 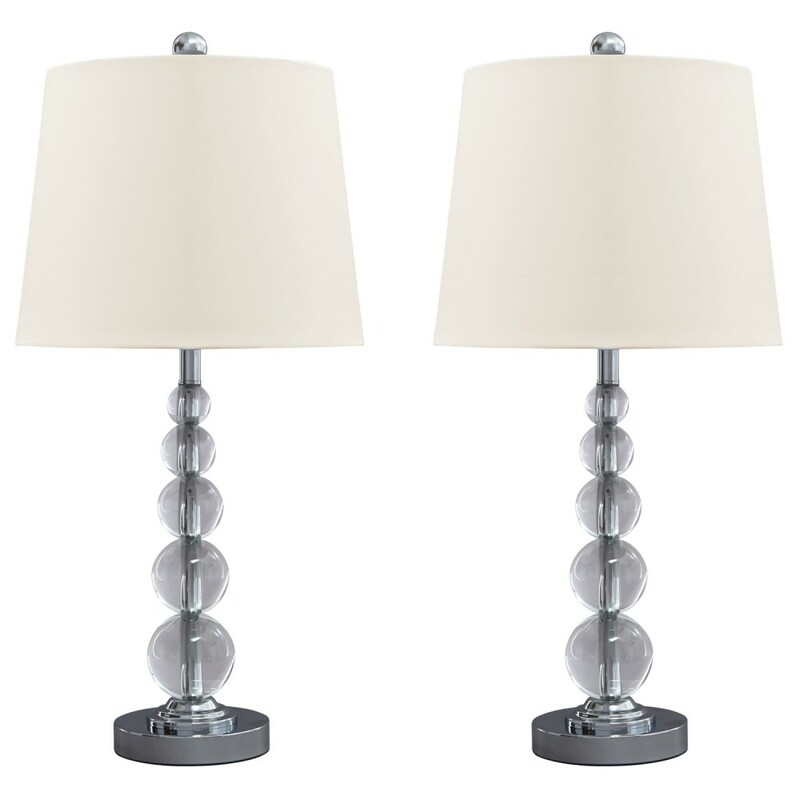 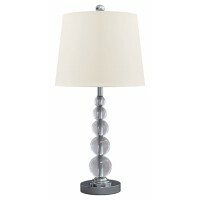 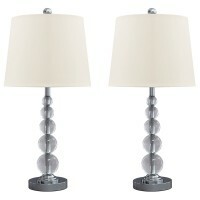 With a hint of contemporary glam, this table lamp is stunning in any setting. 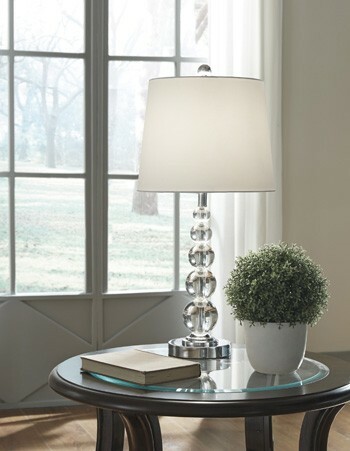 Chrome-tone base reflects strikingly through five stacked orbs. 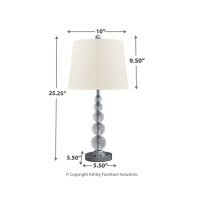 The future is beautifully bright with this lamp.